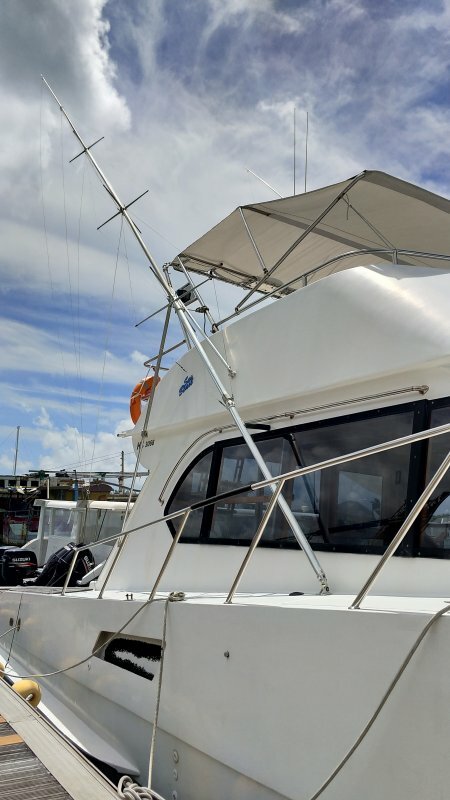 Enjoy a day of deep-sea fishing to hunt the most beautiful marine specimens and if you are lucky you can catch a blue marlin, a swordfish, a sail fish, a Dorado coryphene or many others ... 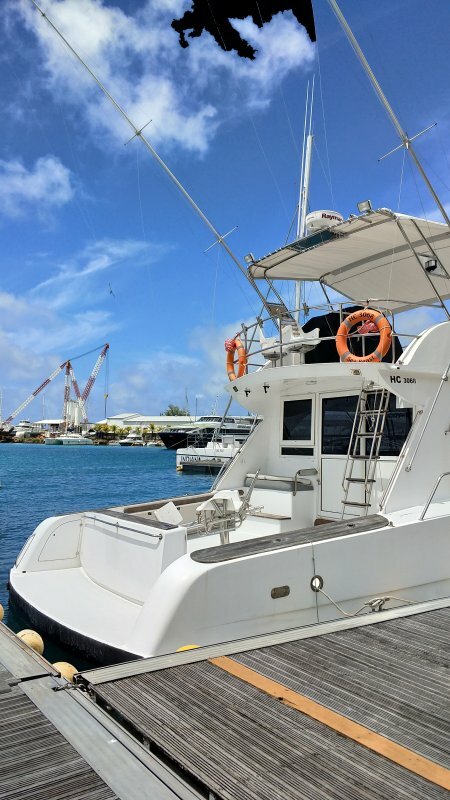 The Indian Ocean sea in Seychelles is among the fishiest in the world. 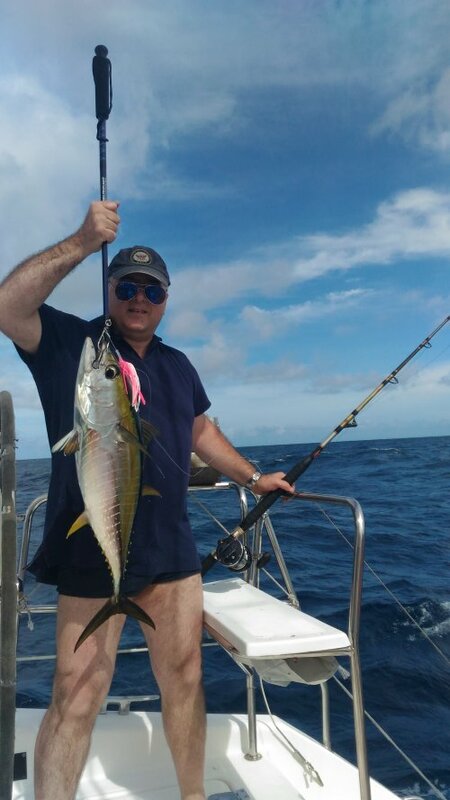 Sport fishing on promotion, for one of the best memories! 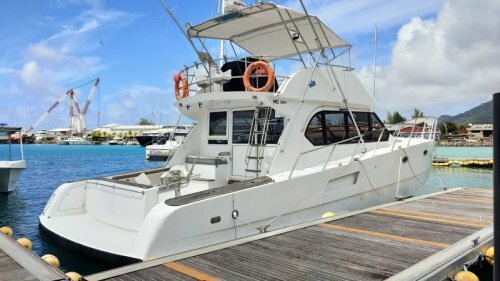 Deep sea fishing - special promo! 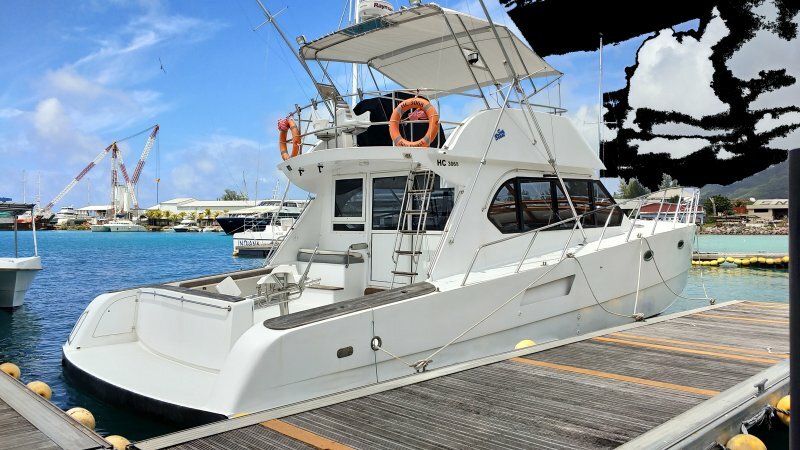 This offshore deep-sea fishing takes place the full day with lunch on board, on imposing specialized ships for deep-sea fishing and trains. Of course the boat can make stops to practice other fishing techniques for the more seasoned. 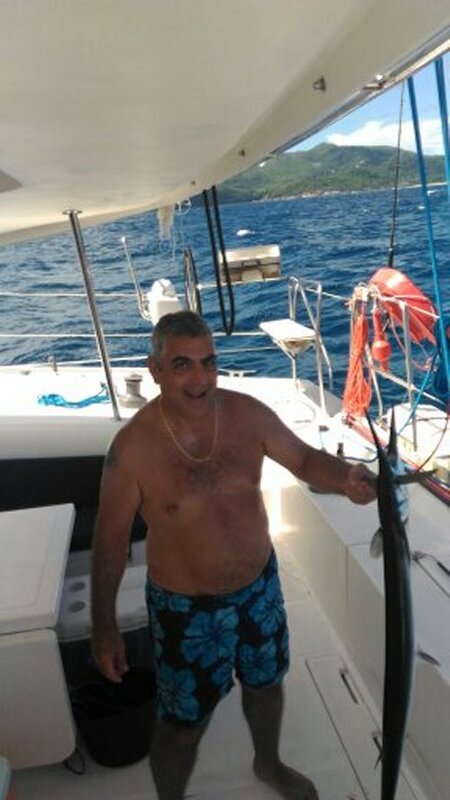 08h30: our driver will pick you up at your hotel and will take you to the starting point of the boat. 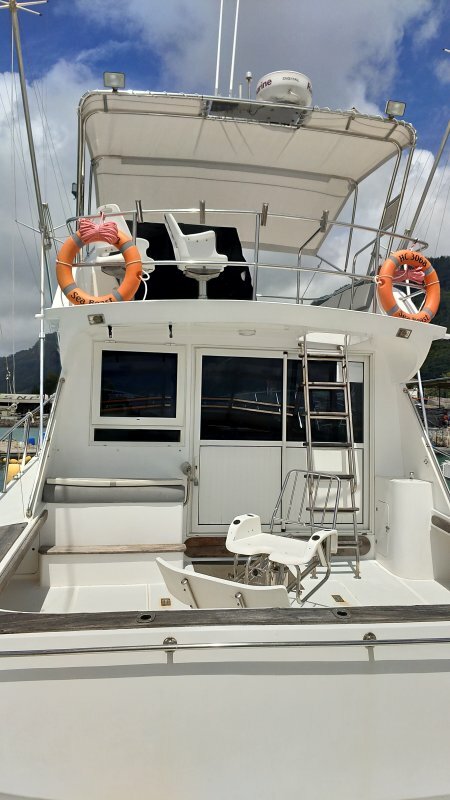 09h00: boarding your privately-owned fishing boat for 8 hours outing at sea. Be careful: it is not uncommon for some fish to reach or exceed 100 kg! 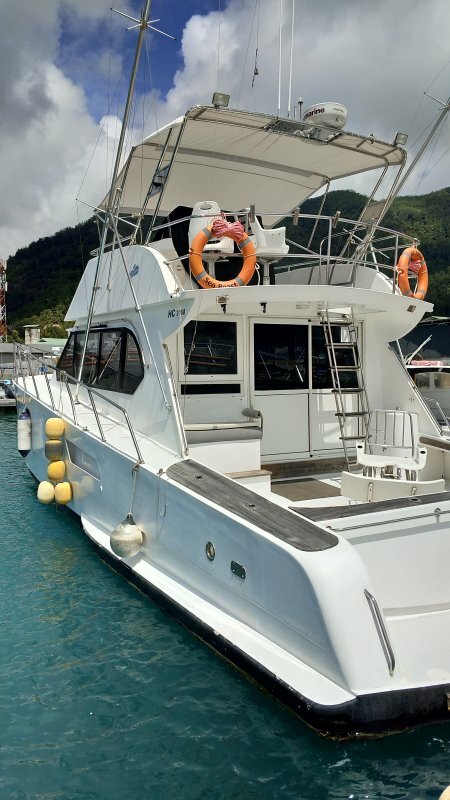 The price indicated corresponds to the boat rental for the day and can accommodate a family or group of friends up to 4 people. The tour does not include guests who do not know each other! 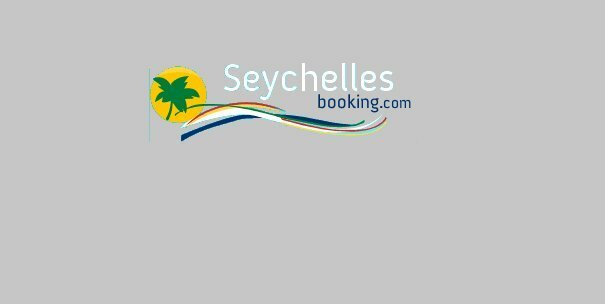 FREE CANCELLATION * up to 4 days before arrival! *FREE CANCELLATION * up to 4 days before arrival! 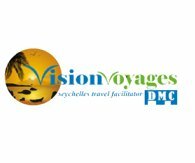 In case of cancellation fees will be billed directly by the following supplier:"Adventure Exotica Seychelles excursions". The supplier come to pick you up at your hotel and bring you back to your hotel at the end of the excursion. 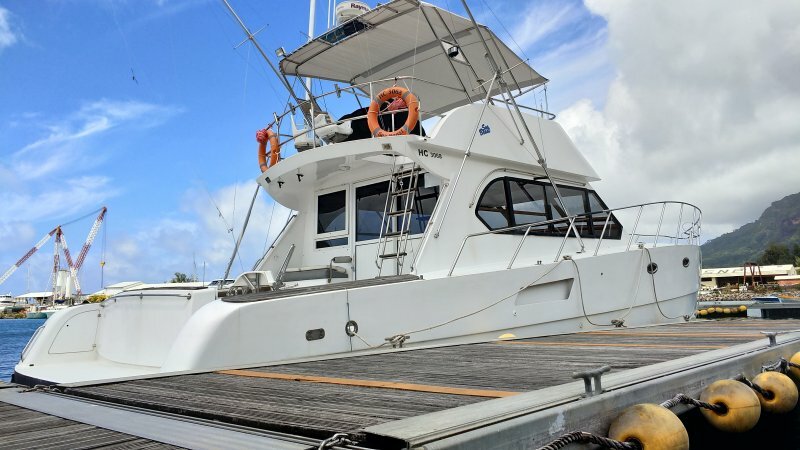 In case there is no information of the pick up place, the customer need to join the departure place of the excursion that will be informed by the supplier after the booking. This excursion is the cheapest market! 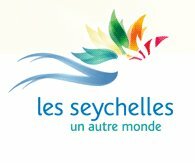 Exclusivity to Seychelles Reservations / Seychelles Booking customers! Excursion - Tour : DO NOT MISS !